Maxar Technologies (NYSE: MAXR) (TSX: MAXR) has announced that Vulcan Inc. has signed a multi-year EarthWatch subscription, a cloud-based product for viewing, streaming and downloading Maxar's industry-leading geospatial data, which will be used to develop solutions to Vulcan's impact projects such as detecting and identifying illegal, unreported and unregulated (IUU) fishing for law enforcement. 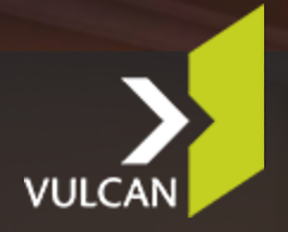 Art Min, Vulcan's VP of Impact, said that by combining the company's technology with EarthWatch, actionable insight will be delivered into the hands of decision makers faster so they can make choices with confidence to create societal and environmental benefits on Earth. 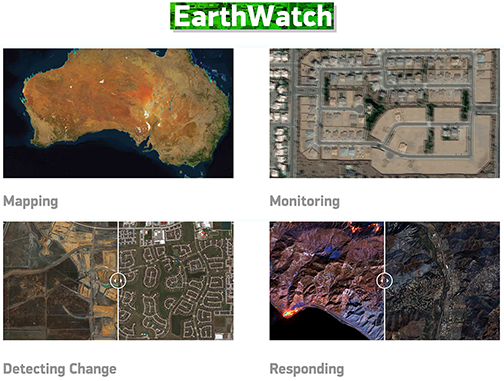 Paul Granito, Maxar's VPof Global Sales, added that Vulcan's varied use of EarthWatch demonstrates the value of satellite imagery to a large number of different industries where accuracy and resolution matters. Through this partnership, Maxar will help protect savannah and marine habitats and the livelihoods of millions of people, fulfilling our purpose of Building a Better World.